Rapallo, pearl of the East Coast, undoubtedly enjoys a privileged position into the Gulf of Tigullio, in Liguria. 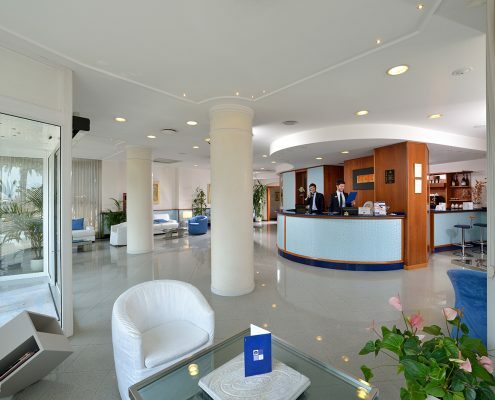 Best Western Tigullio Royal Hotel is located just in the city center of Rapallo, directly in front of the sea. 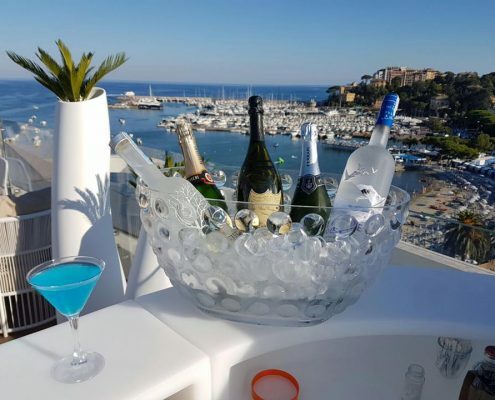 The roof terrace offers the magnificent landscape of the Gulf, also visible from the panoramic views of our rooms, is enhanced with comfort and convenience to give you the best service in Rapallo. Thanks to the large windows and balconies that you can find in every room of our seven-storey building, you can completely immerse yourself in the atmosphere of the town. 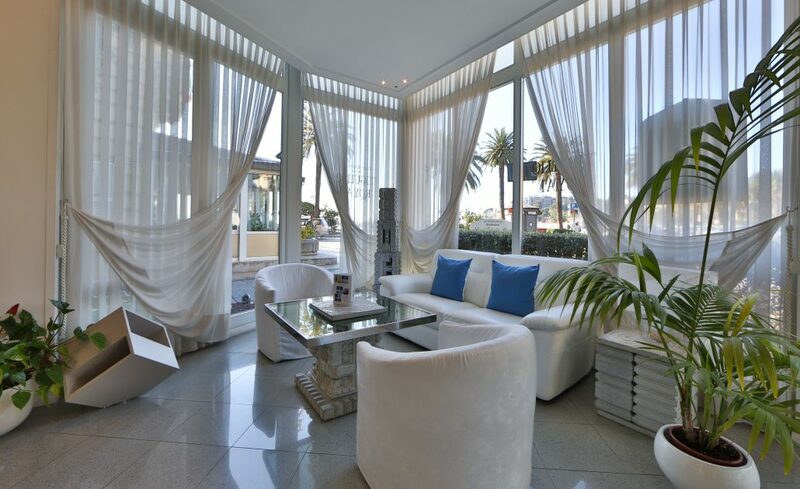 You can also get a fabulous sensation of relax in our wellness area. Best Western Tigullio Royal Hotel is the ideal place for travel and vacation with your family. 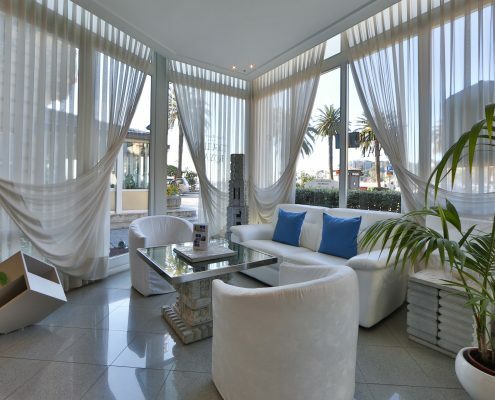 From the Hotel you can easily reach Portofino, San Fruttuoso, Portovenere and the famous Cinque Terre. Excursions and visits can be booked directly from the hotel through our efficient reception service. Our rich breakfast offers daily and prime quality fresh food. Our proposal includes selected products for guests with gluten intolerance. 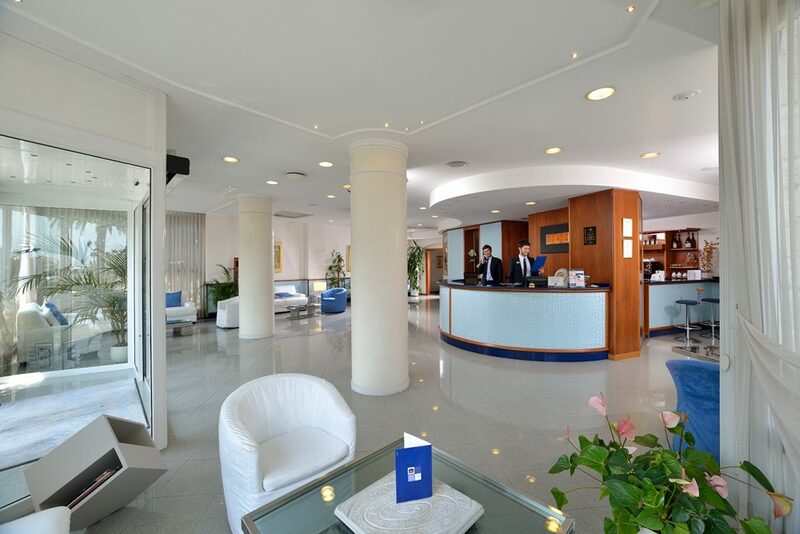 Best Western Tigullio Royal Hotel rapresent the perfectl location also for business meeting: at only 50 meters you can find a well equipped meeting room in agreement with the structure.